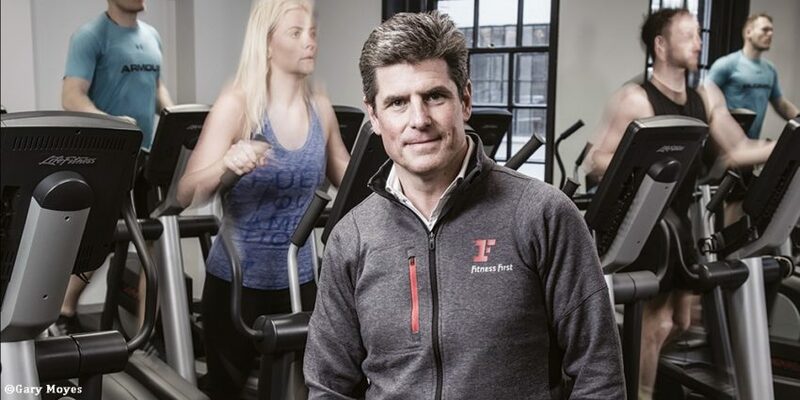 JustPark, the UK’s highest-rated consumer parking app, today announces the appointment of Oren Peleg, the former Global CEO of Fitness First, as its new Executive Chairman. Peleg, who has been supporting JustPark since July, now formally joins the newly restructured executive team, which also includes Lewis Tasker as the new Chief Operating Officer, as well as Songkick’s former Finance Director Paul Herdemian and ex-Gumtree Tara Benson, now the business’s Finance and Marketing Directors respectively. The new hires reflect JustPark’s ambitious plans to expand its presence in the parking industry, in the UK and internationally. Peleg specialises in accelerating business growth. He was credited with transforming the fortunes of Fitness First Worldwide, the world’s largest privately-owned health club group. Over the last two decades he has also held senior strategic and operational roles at private equity firm Oaktree Capital Management L.P, Terra Firma Capital Partners and McKinsey & Company. JustPark is performing strongly. The last financial year delivered a 125 per cent year-on-year gross merchandise value (GMV) growth, saw a 684 per cent year-on-year growth in app usage, and with registered drivers now topping the 2.5million mark. 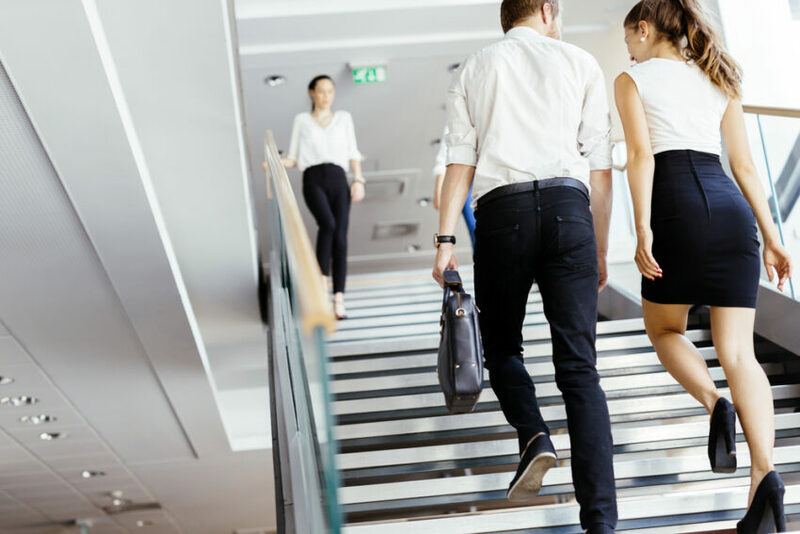 The company recently signed its 14th local authority partner and works with many commercial businesses (including hotel groups, commercial real estate, retailers and parking operators) to drive demand to their sites and help optimise their parking stock. The equivalent of 30-40 new car parks a month are using the platform to improve the yield from their real estate. It is spearheading improvement in the parking industry with dynamic pricing and predictive availability – two of its award-winning innovations. In 2015, the business led a world-record crowdfunding round raising its target of £3.7 million a month ahead of schedule thanks to over 2,700 investors. Further crowdfunding in 2017 raised over £2.7 million from over 2,400 investors. Backers also include BMW i Ventures, LocalGlobe (Citymapper, Transferwise) and Index Ventures (Zoopla, Deliveroo, King.com).